In the 21st century, worldwide universities are attempting to understand and manage future readiness. Some Australia universities have become agile in their approach to 21st century learning. This paper discusses the Agile Approach based on the work of Vygotsky and his Zone of Proximal Development (ZPD); Kolb’s process of learning and Gardner’s ways of learning using 21st Century skills for Learning. The Partnership for 21st Century Skills developed the Framework for 21st Century Learning to support practitioners to embed skills, knowledge, expertise and literacies. Within this context, skills such as critical thinking, collective problem solving, communication and collaboration (4Cs) are essential for success in today’s world. A study was performed at one Australia University concentrating on the theme of learning and innovative skills embedding the 4Cs, during teacher professional development, to prepare participants for the increasingly multifaceted work environment. Senjov-Makohon, N. (2015). An Agile Approach to 21st Century Learning. In S. Carliner, C. Fulford & N. Ostashewski (Eds. 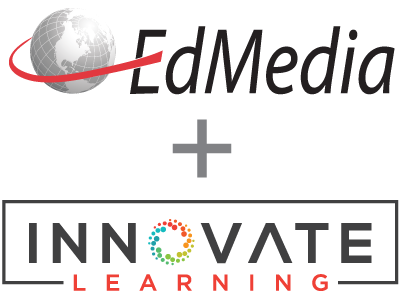 ), Proceedings of EdMedia 2015--World Conference on Educational Media and Technology (pp. 135-143). Montreal, Quebec, Canada: Association for the Advancement of Computing in Education (AACE). Retrieved April 20, 2019 from https://www.learntechlib.org/primary/p/151508/.